Rare books by Charles Darwin, including first editions and signed first edition copies of Origin of the Species. Charles Darwin (1809–1882) is the most significant proponent of the theory of evolution by natural selection. As a young man Darwin’s first position was naturalist aboard The Beagle during a circumnavigation spanning the years 1831–36. He took full advantage of the voyage, making important observations that would lead him to the theory of natural selection. Different Forms of Flowers was published in a first edition of 1,250 copies on 9 July..."> First edition, presentation copy, inscribed by Darwin at the head of the title: "With the respects of the Author." Most unusually for a Darwin presentation, the inscription is in Darwin's own hand rather than one of Murray's clerks. Already a scientific star upon his return to England, he published an exciting travel memoir and important works on geology and fossils, while continuing to develop his ideas on evolution in secret. Finally appearing in 1859, the Origin of Species was aimed at the general public rather than scientists. 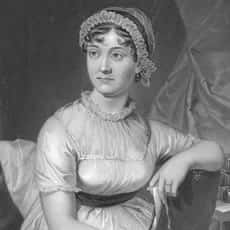 It was an immediate success, with the entire first printing oversubscribed and a second edition planned immediately. 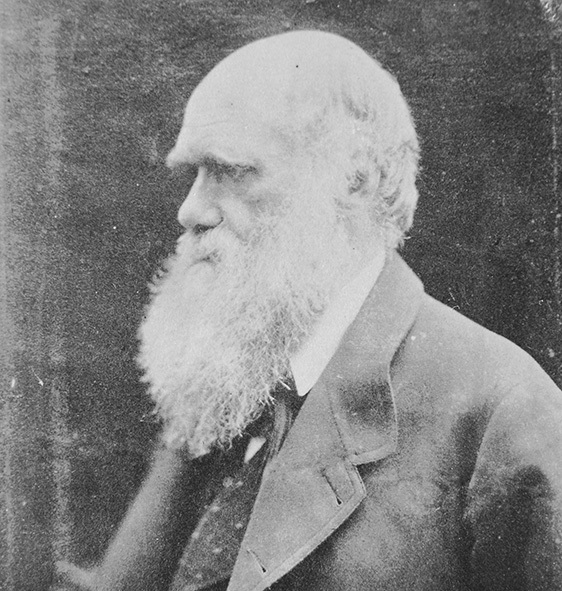 In total, six editions were published during Darwin’s lifetime, each with important revisions, including the first use of the term “evolution” in the sixth edition. An American edition was published in 1860 and numerous foreign translations were printed. Darwin expanded on his theories in later works, such as The Descent of Man, his first book to argue explicitly that humans were animals shaped by evolution. At Darwin’s death in 1882 he was one of the world’s most famous and controversial scientists, and the popularity of his books has remained undiminished. Regularly stocked editions of Darwin’s works include The Works. Click here to watch a short video on a Signed Photographic Portrait of Charles Darwin.